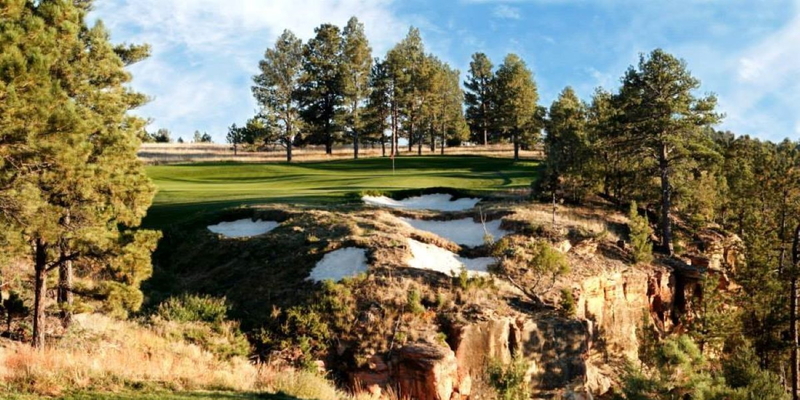 For all who long for the peaceful spirit of Wyoming, The Golf Club at Devil's Tower combines natural beauty with an indelible sense of history. Please call 307-467-5773 for current rates. Call 307-467-5773 for rates and tee times. Contact Devils Tower Golf Club at 307-467-5773 for more information and details on holding a golf outing at the course. Contact Devils Tower Golf Club at 307-467-5773. Contact Devils Tower Golf Club at 307-467-5773 for onsite or nearby dining options. This profile was last updated on 08/27/2014 and has been viewed 10,129 times.